• When is a Serif a better choice than a Sans Serif typeface and why? WOULD YOU LIKE TO RUN A LIVE EXPERIMENT WITH YOUR GROUP OR ORGANISATION? 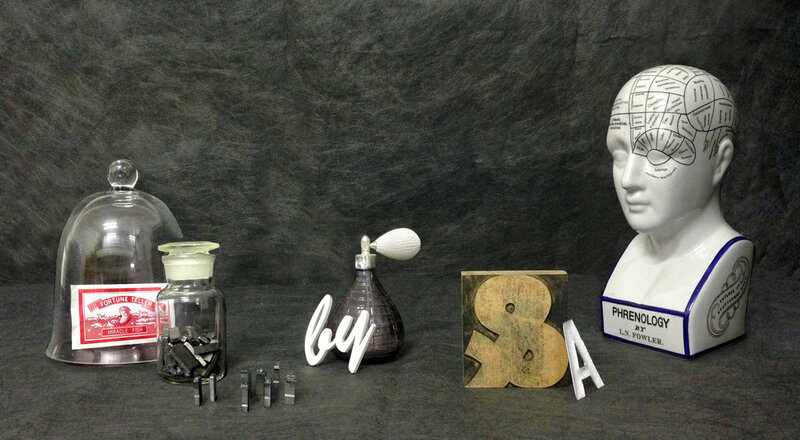 Please email sarah@typetasting.com for details. 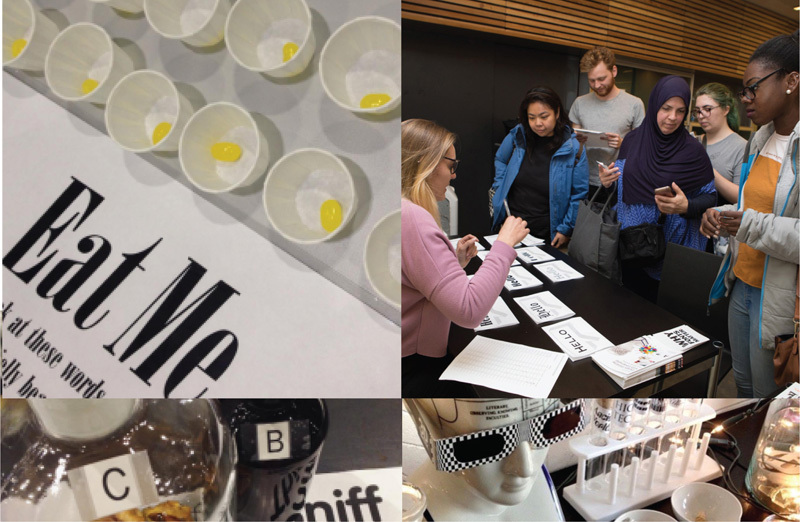 Find out more about the live Type Tasting event at the V&A.